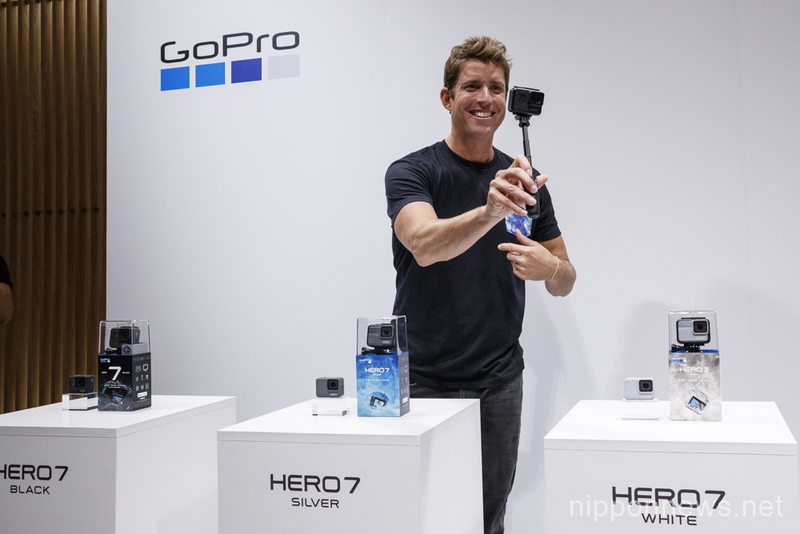 GoPro CEO Nick Woodman attended the presentation for new Hero 7 camera in Tokyo on September 25. 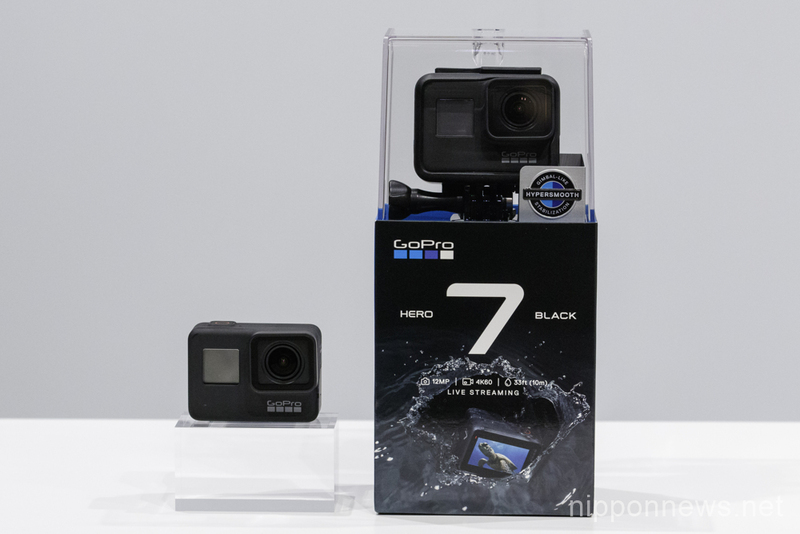 The new Hero 7 Black features HyperSmooth filming technology. The top of the range Black model will cost JPY53,460 in Japan, and there are two cheaper Silver and White versions which will be released at the same time.